Evergreen Companies Inc was established by Mark Plummer in Cumberland Maine in 1995. 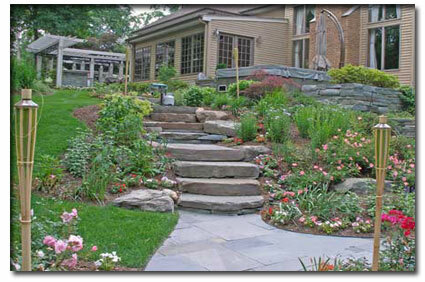 Mark brings 20 years of landscape and construction experience to the company and still operates the business today. Evergreen Companies Inc is a full service landscape company providing maintenance, design and installations, hardscaping, excavation and snow removal. Evergreen Company, Inc. is located on 217 Gray Road in Cumberland Maine.